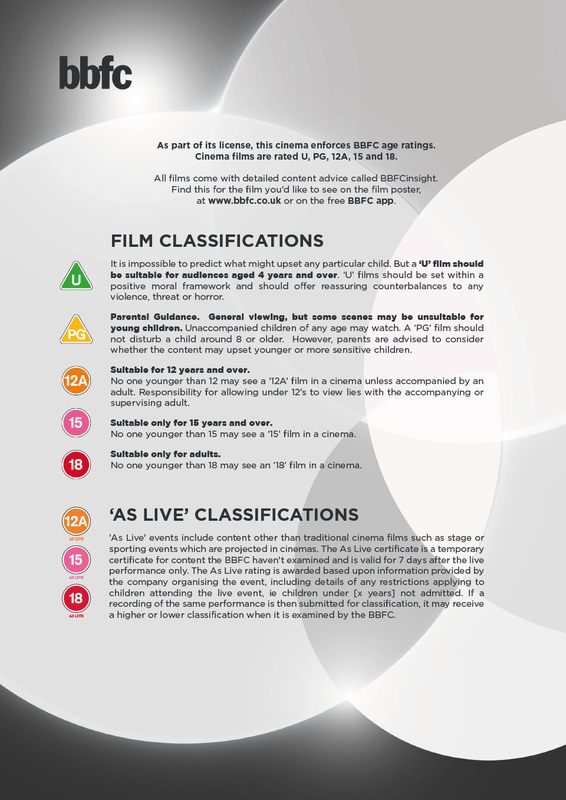 This as live certificate has been provided for cinema exhibition on the basis of information provided by the distributor and without the material being viewed prior to exhibition. Suitable for 12 years and over. 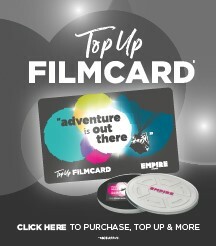 No-one younger than 12 may see a '12A AS LIVE' presentation in a cinema unless accompanied by an adult. Responsibility for allowing under-12s to view lies with the accompanying or supervising adult.